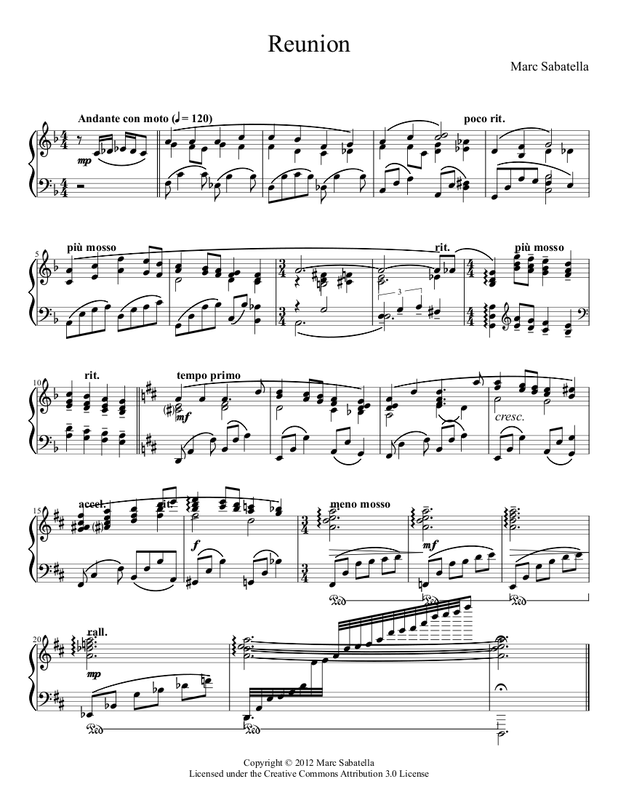 This is a piece typeset using MuseScore. And here it is imported into Denemo (1.0.5) and typeset by LilyPond (2.16), nothing here has been re-positioned by hand. 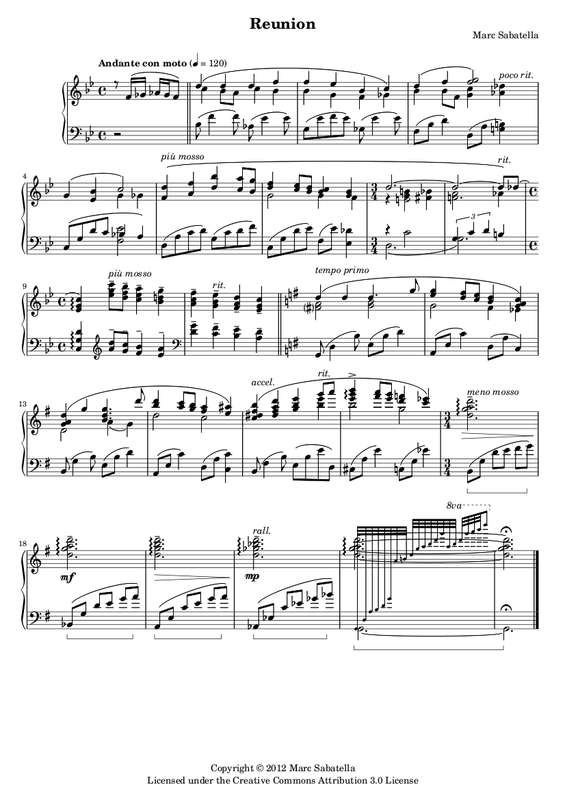 The first few bars look quite good, but looking through you can see that MuseScore requires you to drag many things into a nice-looking position, the hairpins clash, the text crashes the notes in several places, the penultimate bar is even unreadable.And here Denemo has done the same. 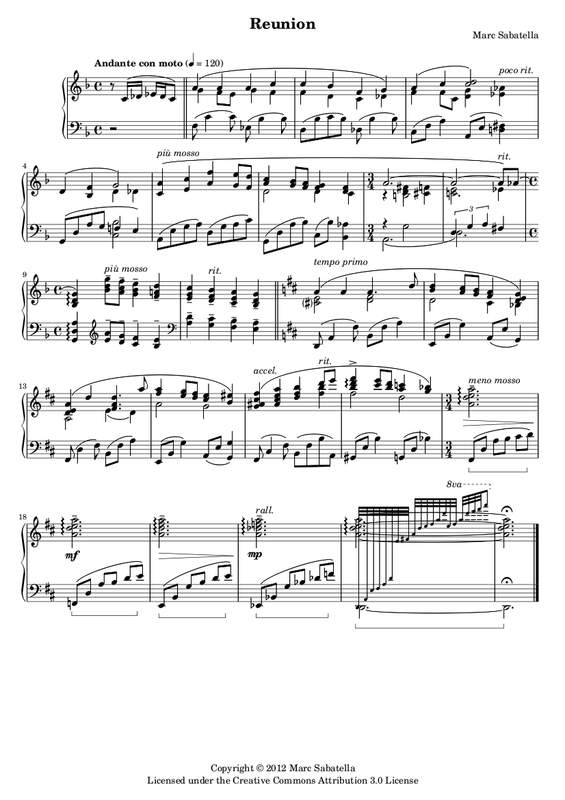 This is actually the same Denemo file – no changes have been made except to tell LilyPond to transpose the music. The hairpins, dynamics, ornaments etc are all moved by LilyPond to new positions without any further work. 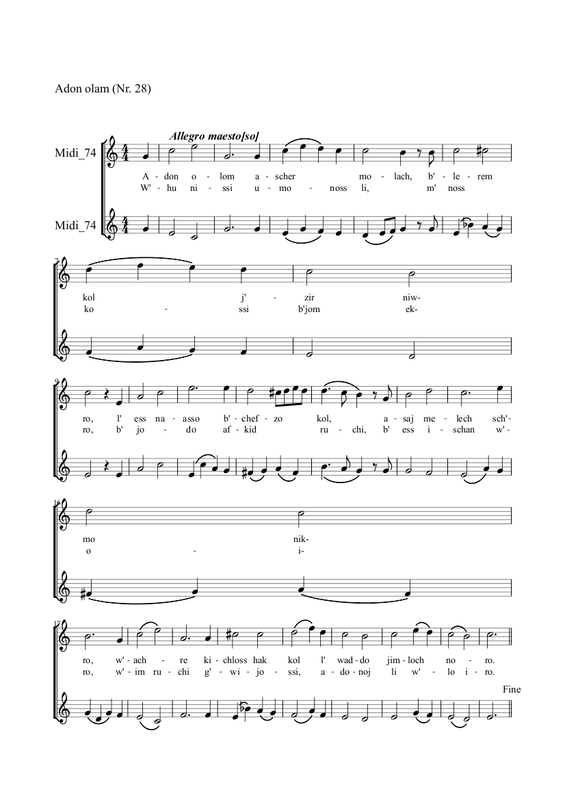 This is not magic, the bad typesetting of MuseScore is just the penalty you have to pay for typesetting while you input the music. With Denemo you just put in the music and edit it at will, without needing to move things around to make it look good. The downside is if you are doing some whacky-looking thing, with notes turned on their side and stuff drawn on top of other stuff, etc. then you will have a lot more work to do than using a drawing-based program.This also illustrates another advantage of Denemo over MuseScore – the same Denemo file can be used to print out both versions, and indeed a selection of parts all with a single command. 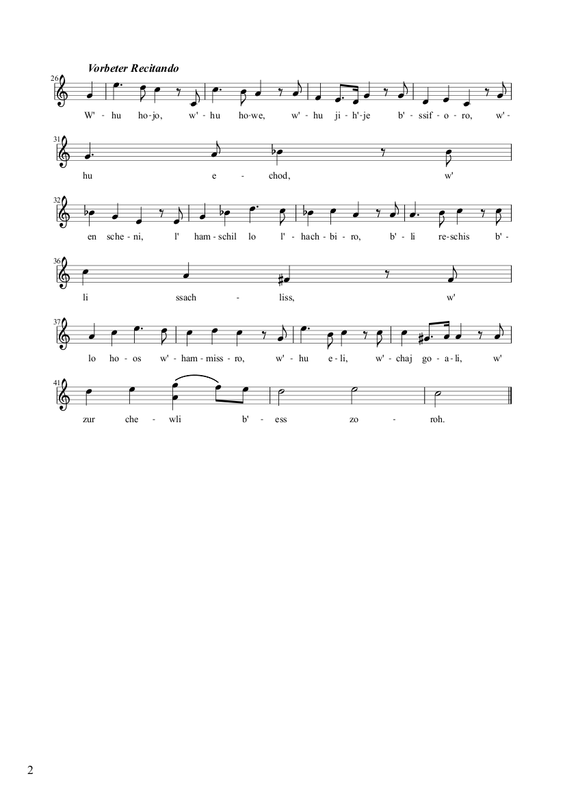 So any correction made to the score needs only be made once and the Print All Layouts command invoked to print out all the score layouts you have created in the file. 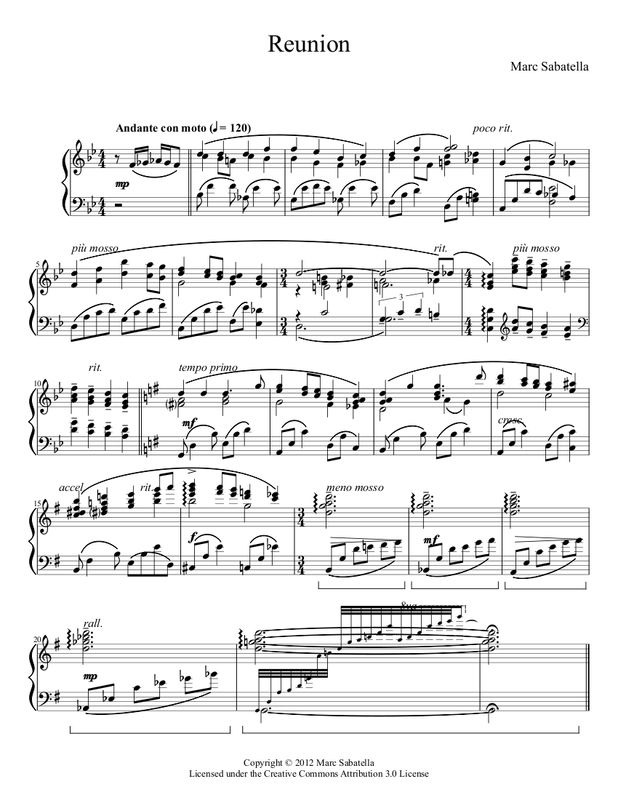 See the Sibelius comparison page for how Denemo typesets this by default. 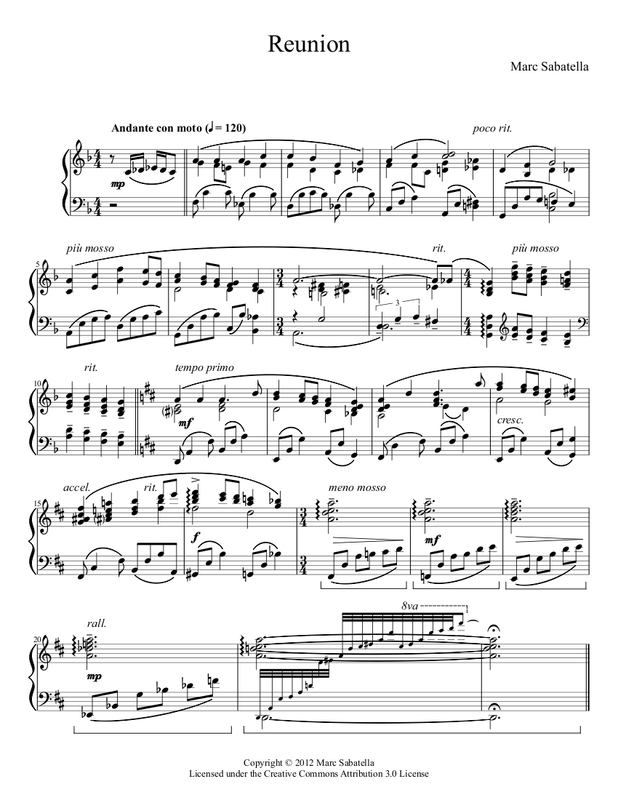 Only the Ottava at the end has been missed, but the numerous crashes of the notation that Musescore’s default typesetting has generated does illustrate just how much hand adjusting of the music typesetting is required if you use Musescore rather than Denemo.